Welcome to the -=AOU=- community page. Here you can find out information on the -=AOU=- community. -=AOU=- Has been around for many years. We originally started in 2005 and we were originally named CBO which stood for Covert Building Operations. Then we switched to the name shortly afterward of -=AOU=- which stands for Advanced Operating Unit. Our current membership is about 10 to 15 people with a regular activity amount of about 8. We are a small tight-knit community and just like to relax and play video games. Some of us are content creators and some of us are just gamers. 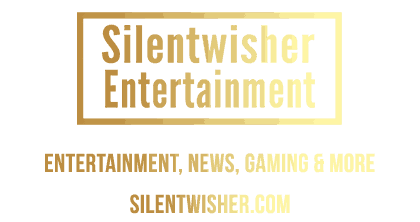 If you would like to know more about us be sure to ask SilentWisher.